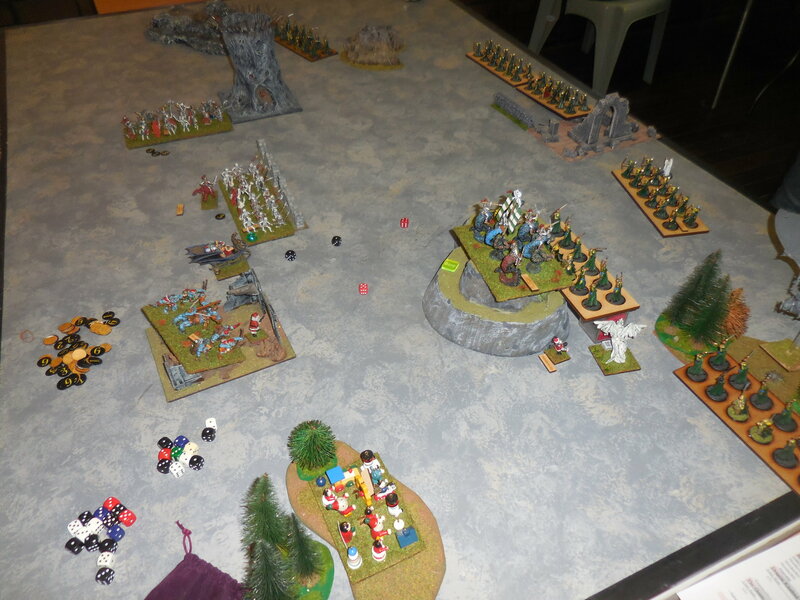 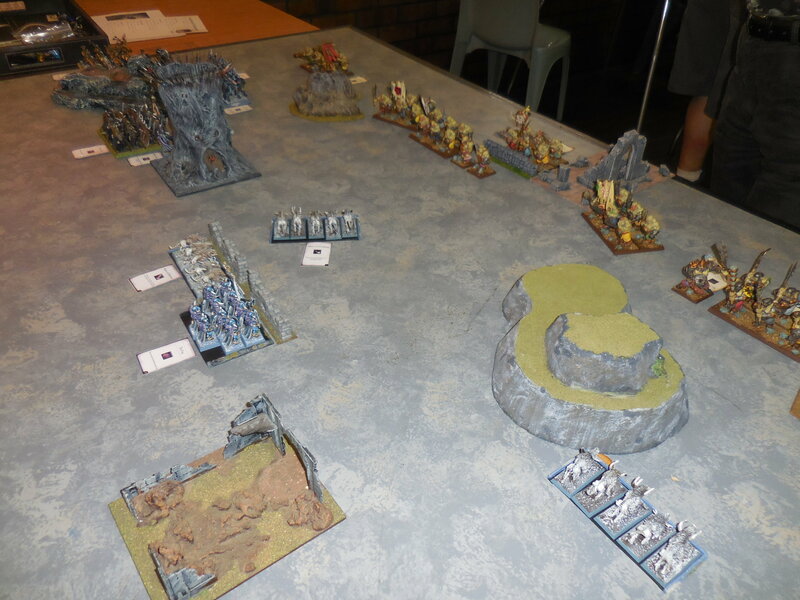 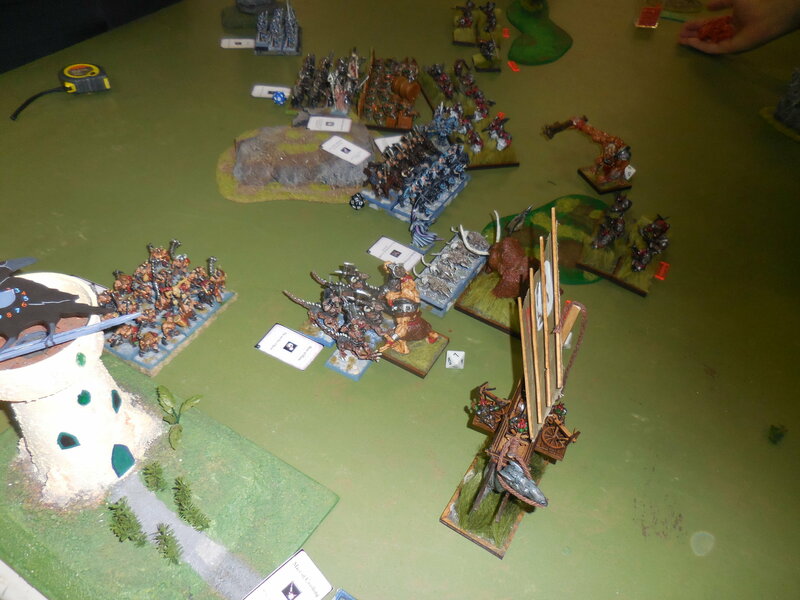 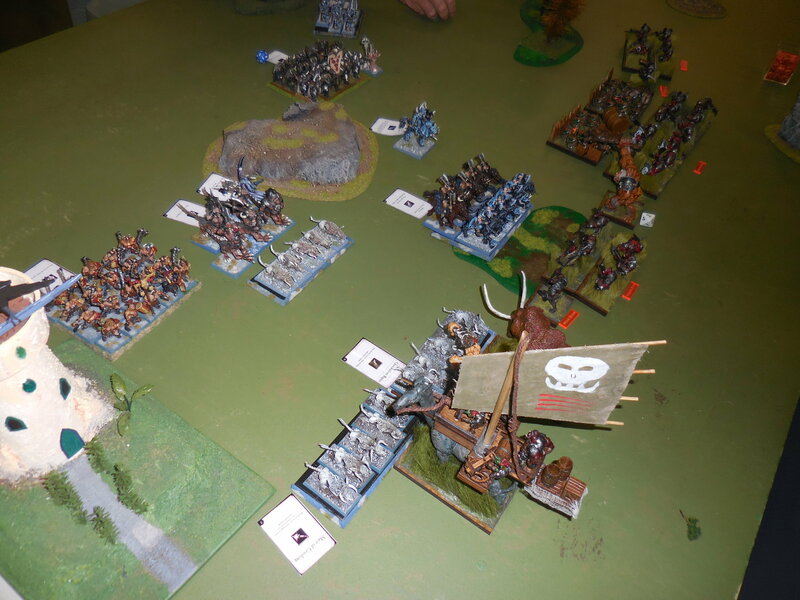 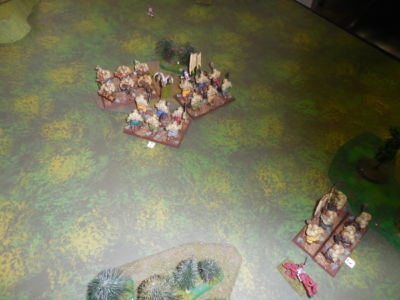 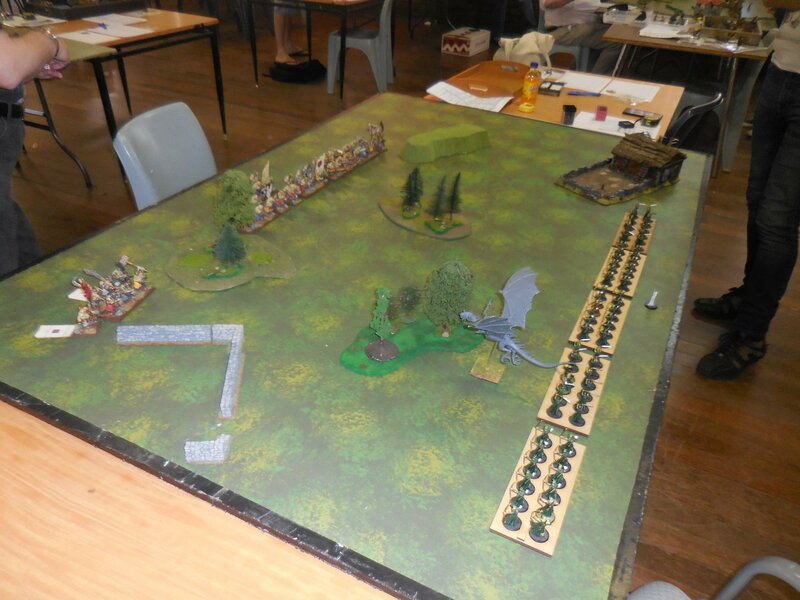 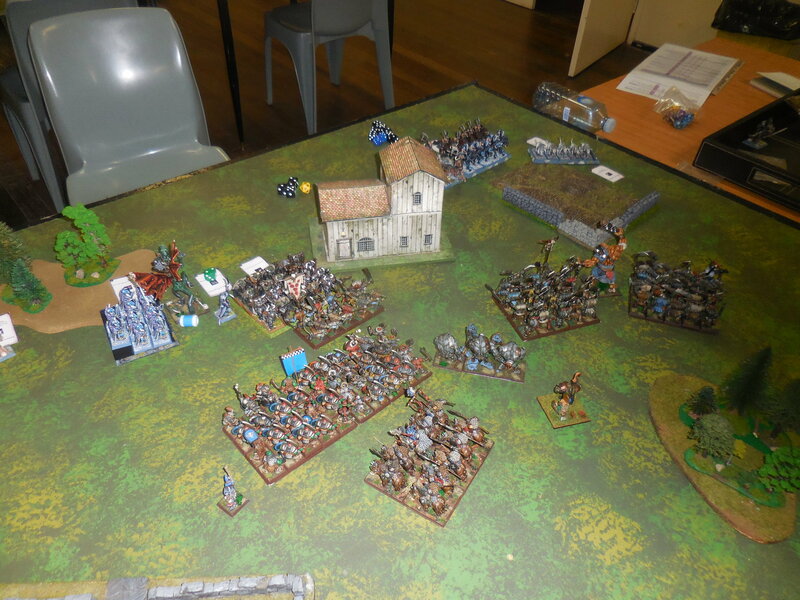 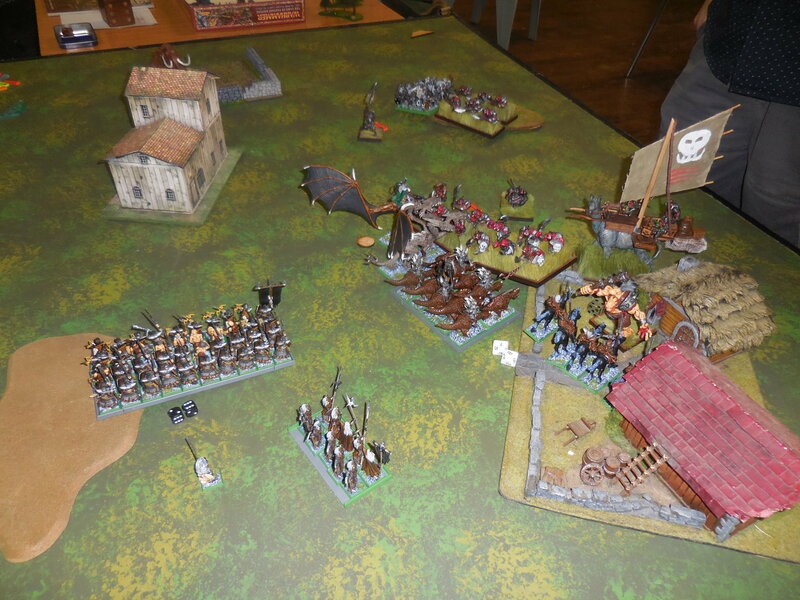 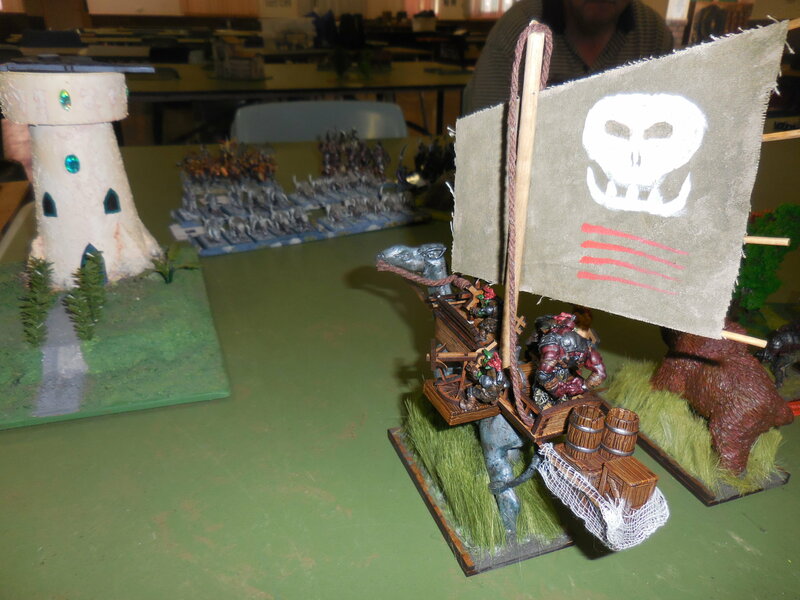 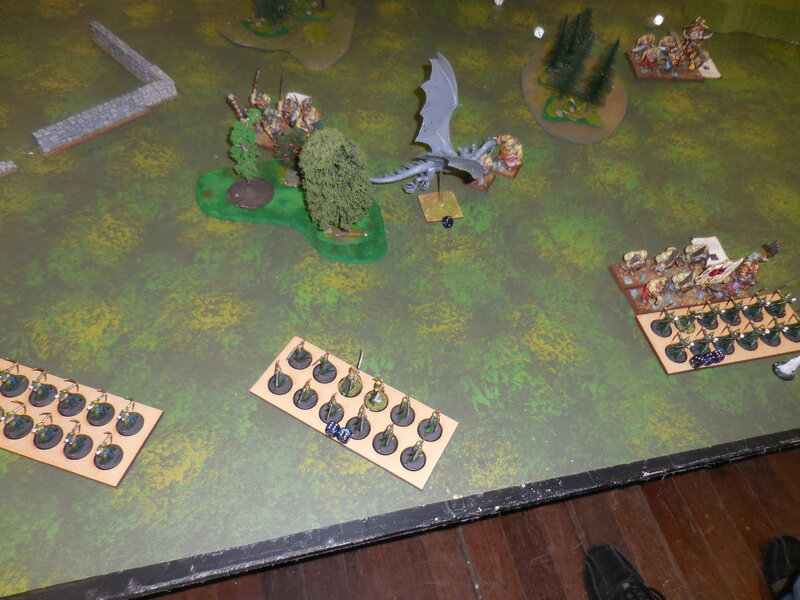 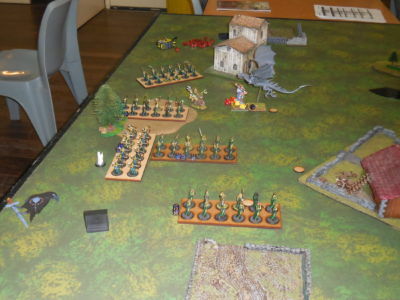 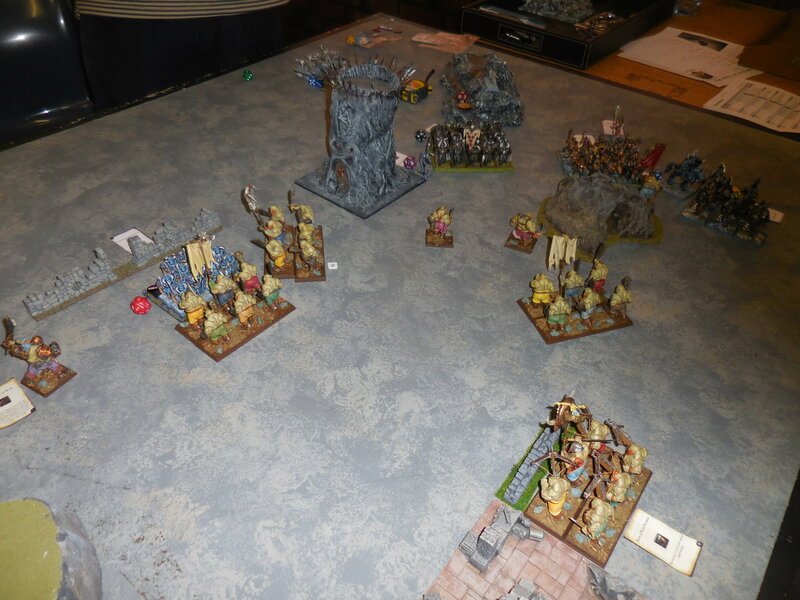 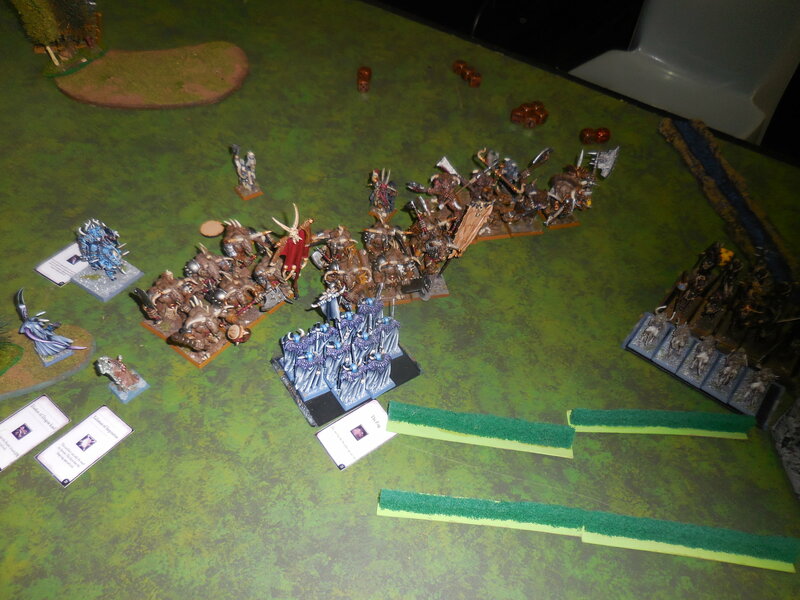 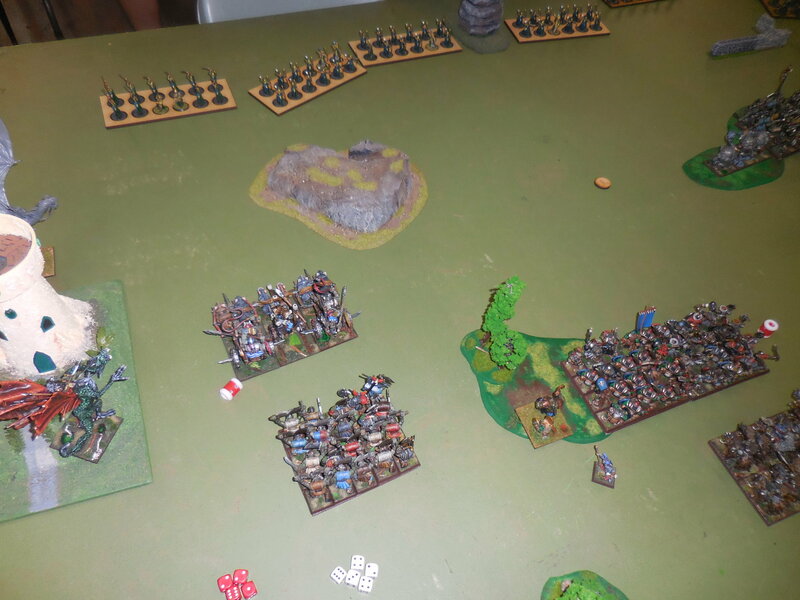 Crows Feast is our premier Kings of War event, played with 2000 point armies that includes hobby scoring (painting). 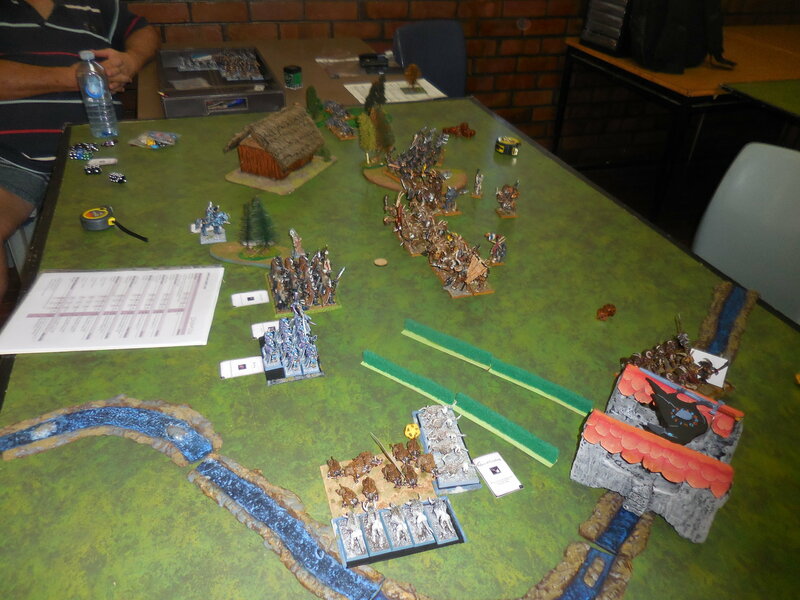 This event is played over 4 rounds using Clash of Kings type rules. 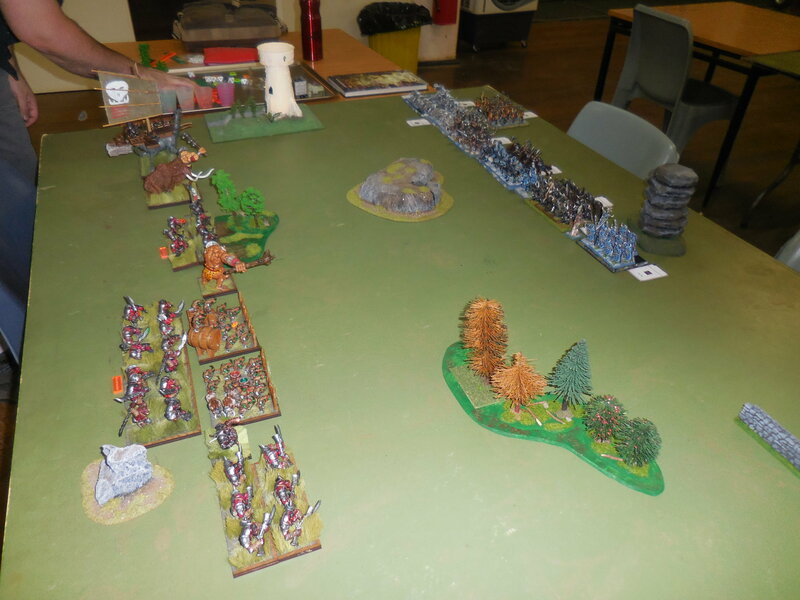 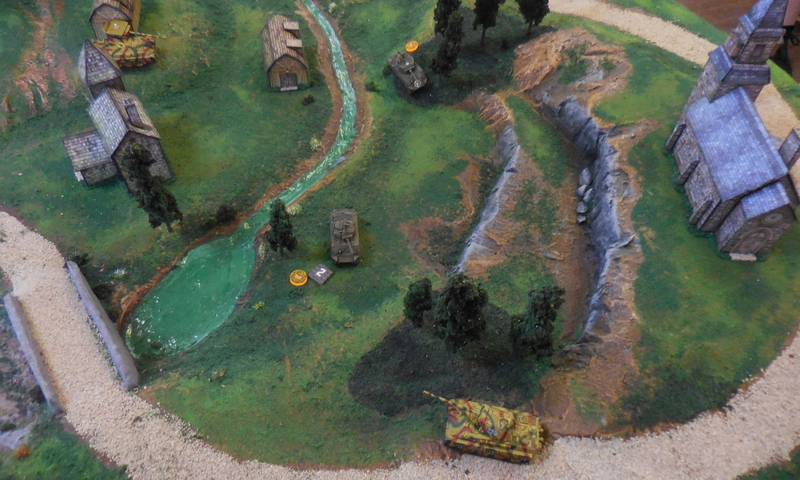 While it is our premier Kings of War event all players are welcome to come along. The event returned in 2016 as a Kings of War competition. 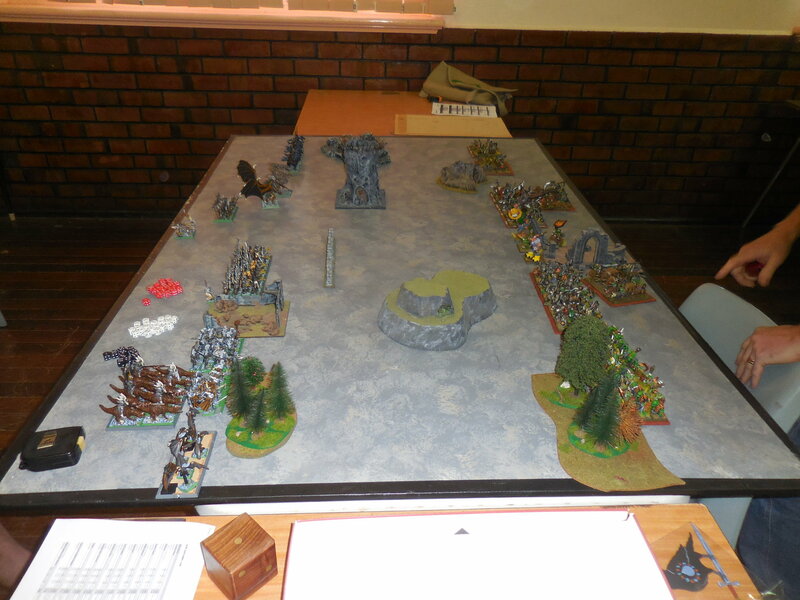 Before that the competition was run as a Warhammer Fantasy Battle competition for many years. 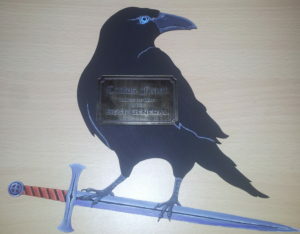 A permanent trophy has the name of all the winners inscribed on it. 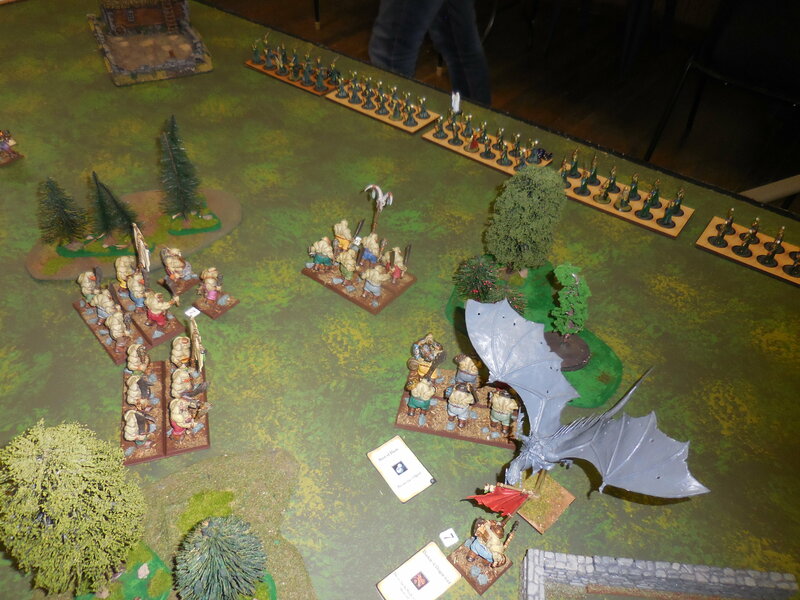 Back again for 2019, Crows Feast is running on Sunday May 12th. The armies are being mustered, ready for Crows Feast 2018. Players Pack provided below. 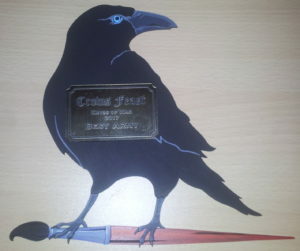 Crows Feast 2017 is running on April 8th. View the players pack here. 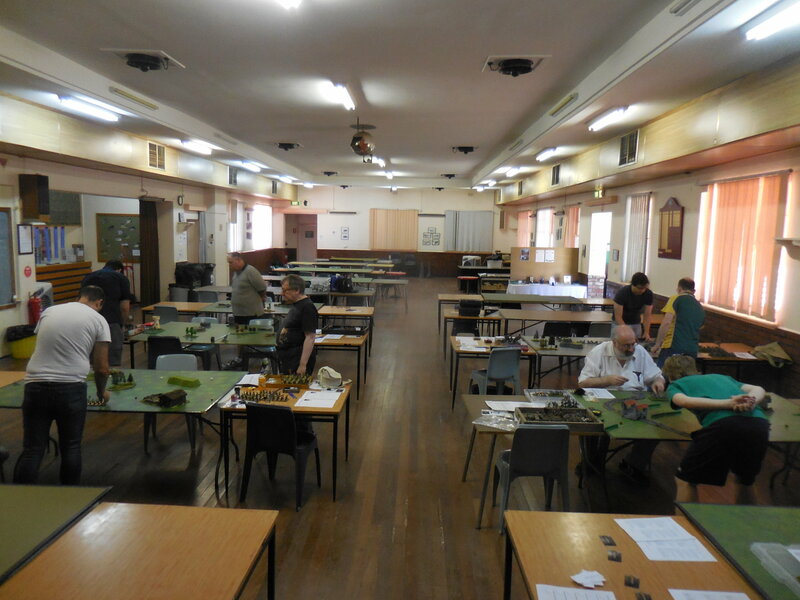 Our sponsors for this competition include Nerdvana Games SA and Jackal Laser Designs.